In an effort to attract more buyers in India for its Honor 10 Lite, Huawei’s sub-brand Honor has now launched a new variant of this smartphone in the country. 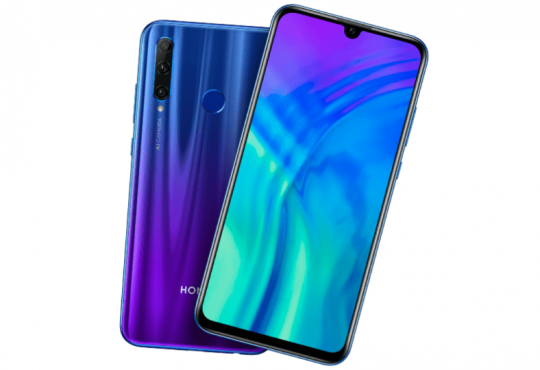 The new variant with 3GB RAM and 32GB internal storage joins the two previous variants of Honor Lite 10 with 4GB RAM/64GB storage and 6GB/128GB storage configurations that were launched together back in January this year. 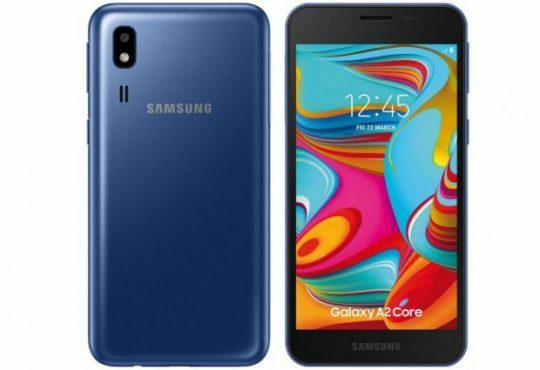 The introduction of 3GB RAM/32GB storage variant is geared toward the price-conscious buyers who can now have to pay just INR11,999 to own this handset which is otherwise is available at INR13,999 for a 4GB variant and INR17,999 for a 6GB variant. 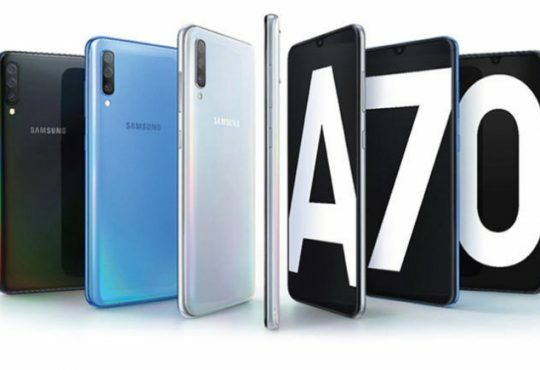 The 3GB RAM variant is available in Midnight Black and Sapphire Blue with the same specs as found in other two incumbent variants except for the RAM and storage downgrade. The 3GB Honor 10 Lite variant, therefore, packs the same 6.21-inch 1080p full HD+ display with 19.5:9 aspect ratio. On the inside, it draws power from a 12nm Kirin 710 SoC coupled with Mali-G51 GPU. In addition to 32GB default storage, the latest 3GB version also supports up to 512GB storage expansion via microSD card. Talking about the optics, it tacks on 13MP+2MP dual-rear cameras with f/1.8 aperture, AIS, and auto scene detection. On the front, it goes with a 24MP sensor with f/2.4 aperture for selfie and video chatting purposes. On the software side of things, the smartphone runs Android 9.0 Pie underneath EMUI 9.0. A competent 3,400mAh battery keeps the juice flowing into the handset. Biometrics is handled by a circular fingerprint scanner mounted at the back. And as usual, the connectivity options include 4G VoLTE, Wi-Fi, Bluetooth, GPS, micro USB 2.0 port, and a 3.5mm audio jack. The 3GB RAM variant of Honor 10 Lite is strategically put forth by the company to compete with two recent launches in the Indian market-the Redmi Note 7 line and the Realme 3- falling in the same ballpark with attractive specs and features.